We also cover parts of the UK, if you require security outside of Birmingham contact us now. We are premier suppliers of many different kinds of security guard Birmingham, Bradford and beyond, from static door supervisors to patrolling stewards and even dog patrols. Depending upon the security you need for your event, we can offer you as little or as much support as you require. Security guards are essential to ensuring the safety of events and public buildings alike, and only the best are dedicated to the cause – working tirelessly to protect your interests, your business or your event, while ensuring that the people you want to keep safe are given the comfort that they need. We provide everything you could possibly want in a dedicated security guard Birmingham, Bradford and beyond, with all necessary training and accreditation to enable them to provide you with peace of mind as the front defence of your operation. We vet each and every one of our candidates before leasing them to work on any projects. This way, you can be assured of a self-starting and motivated security professional that will bring the safety and reassurance you require. Our security guard personnel are fully vetted and trained to provide responsible and self-motivated safety services to cover any eventuality autonomously – keeping people safe is the first port of call for any security guard, Bradford, Birmingham or elsewhere – and our fantastic personnel available for hire can be relied upon to be left responsible for monitoring and manning your operation. 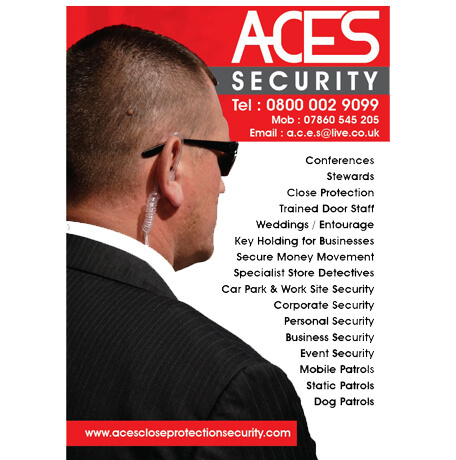 Whether you operate a small business in Birmingham or require extra safety on the ground at an event in Bradford, our security guards have the extensive training and confidence to ensure that your guests and customers, as well as your own staff and personnel, remain safe and protected at all times. 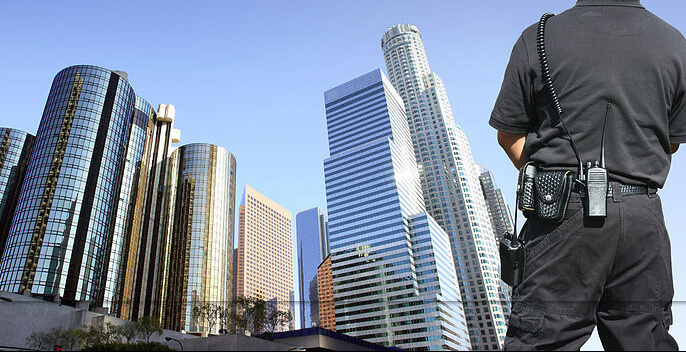 Our security personnel know how to handle potential trouble quickly and discreetly, and are expertly versed in the best techniques to returning any situation to order efficiently. If you are looking for a dedicated security guard Birmingham or elsewhere in the West Midlands region, you need look no further than our pool of talented professionals available for hire whatever the weather.